Miracle Mile is not only of historic interest, but it is an enduring shopping destination that is continuing its commitment to convenience and service. 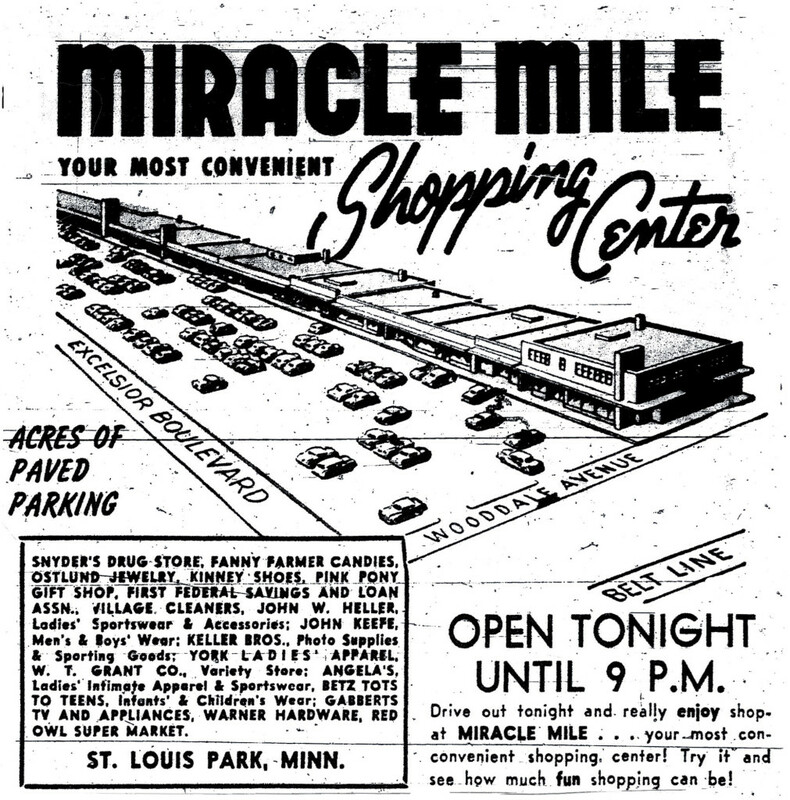 Miracle Mile – though not really a miracle and certainly not a mile – has survived for over 50 years. All indications are that it will be here for the foreseeable future.